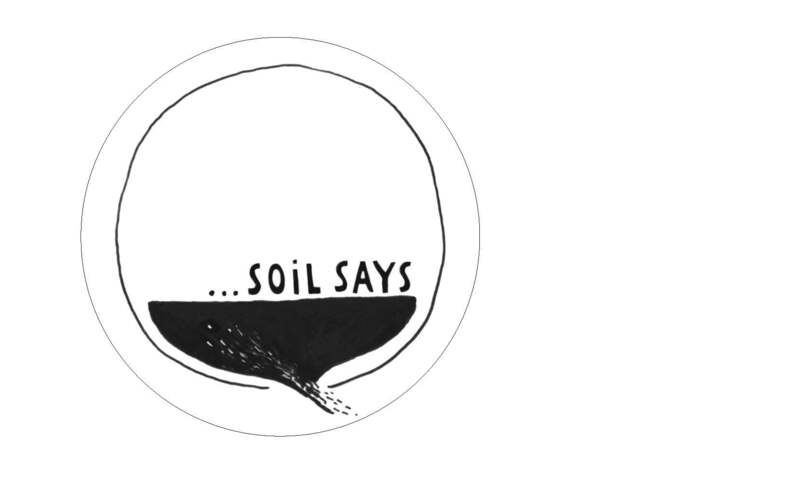 « Out of Soil: How much land is in your food? Posted on September 15, 2015 by sujaschko. This entry was posted in action, process + art, process + design, workshop and tagged games, India, learning, participation, religious beliefs, soil. Bookmark the permalink.